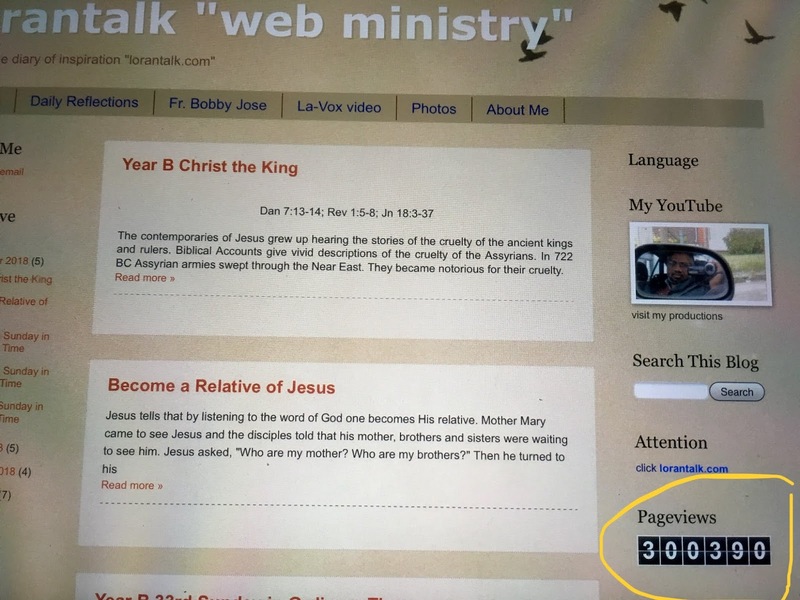 The Page View reached above 3,00,000 (300,000). The sight was begun in 2007 with the help of Fr. Benny Vincent OFM Cap. 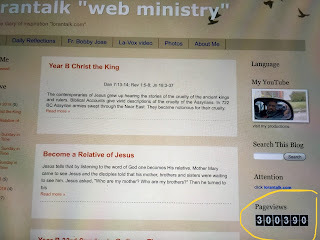 The homily was begun in 2009 written by Satish my Cousin. The contemporaries of Jesus grew up hearing the stories of the cruelty of the ancient kings and rulers. Biblical Accounts give vivid descriptions of the cruelty of the Assyrians. In 722 BC Assyrian armies swept through the Near East. They became notorious for their cruelty.